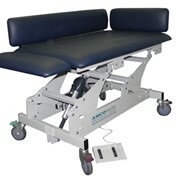 The ABCO Massage Couch is designed and is made in Australia. 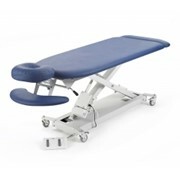 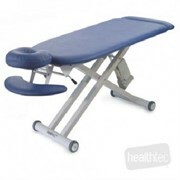 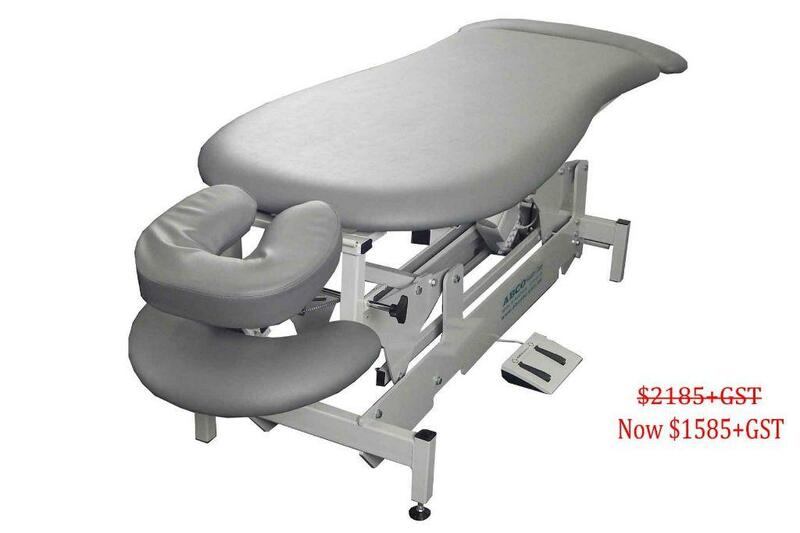 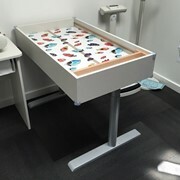 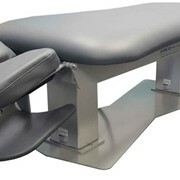 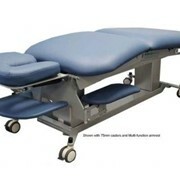 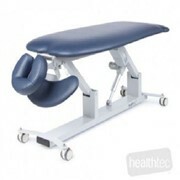 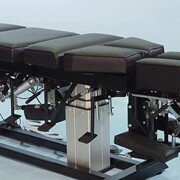 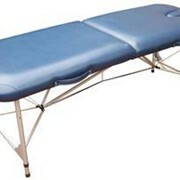 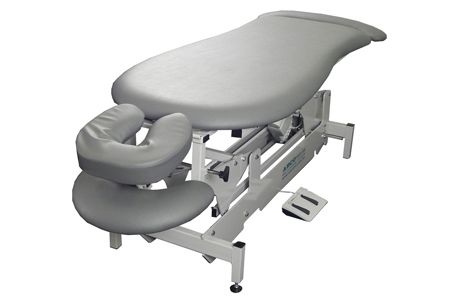 Contoured shape massage table with whisper quiet European lifting system. 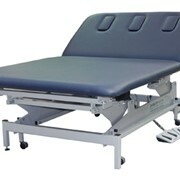 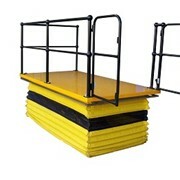 The retractable wheel system makes moving the couch easy without compromising stability in use. 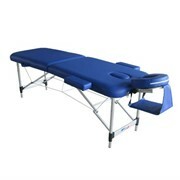 For more information and details of options, accessories and pricing please contact us.